Among arousal parasomnias, sleepwalking (somnambulism) is the most common. Sleepwalking (somnambulism) includes ambulation or other intricate behaviors while still asleep, with amnesia for the event. Sleepwalking is a complex behavior that ranges from limited and noninjurious activities to dangerous activities associated with injuries to self or others. Up to 40% of normal children have experienced at least one episode of sleepwalking and 2% to 3% of children experience it at least once a month (Klackenberg, 1971). It affects mostly children aged 6-12 years, and episodes occur during stage 3 or stage 4 sleep in the first third of the night and in REM sleep in the later sleep hours. Despite widespread prevalence of these disorders and the recognition that they may arise from incomplete arousal, their pathophysiology is not well understood. Evidence for a strong genetic background of sleepwalking was shown in epidemiological surveys as in twin studies. Further evidence for heredity of sleepwalking is documented by the 10-fold increased prevalence of sleepwalking in relatives of patients suffering from sleepwalking. Sleepwalking in elderly people may be a feature of dementia. Idiosyncratic reactions to drugs (eg, marijuana, alcohol) and medical conditions (eg, partial complex seizures) may be causative factors in adults. During an episode of sleepwalking, a person may appear agitated or calm and behaviour may range from simple ambulation with a "glassy stare" to more complex activities such as driving. Sleepwalking may be preceded by confusional arousals or sleep terrors. Depending on the degree of confusion, bedroom location, furniture, and strength of the subject, sleepwalking may lead to accidents and self-injury. Safety precautions should be taken for sleepwalking. These include removing dangerous objects, placing heavy drapes on glass doors and windows, and special locks on doors. Sleepwalking episodes occur in slow-wave sleep, during which time the individual is not easily arousable. Family members may gently guide the person back to the bed; strong stimuli to awaken the patient may cause resistance or aggression and are not recommended. 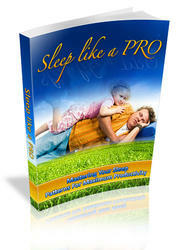 Sleep terror and sleepwalking episodes are disturbing to parents but prepubertal sleepwalking is usually self-limited. Adult-onset sleepwalking with complicated patterns of sleepwalking, however, may contain a psychiatric component. 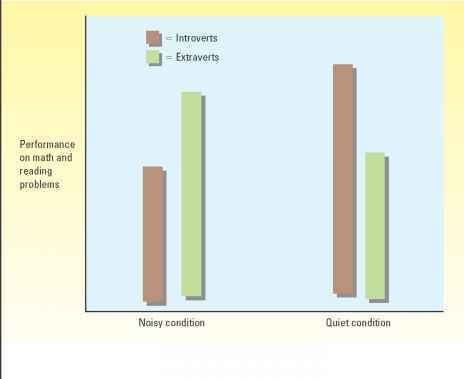 These patients may benefit from psychotherapy, relaxation, or hypnosis (Farid et al, 2004).